University degree in Plastic Surgery (Pierre et Marie Curie University . (Paris-France). University degree in Microsurgery (Bobigny University/ France). French Board in Plastic Surgery. Member of the International Society of Plastic Surgery. Member of the French Society of Plastic Surgery. Member of the Lebanese Society of Plastic Surgery. 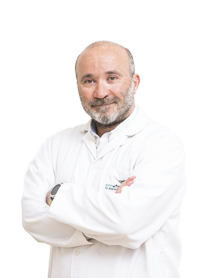 Member of the International Society of Lipolysis therapy. Plastic Surgery-Saint Vincent de Paul-Paris. Orthopedic surgery-Pontoise General Hospital- France. Plastic Surgery (Saint Louis Hospital-Paris).